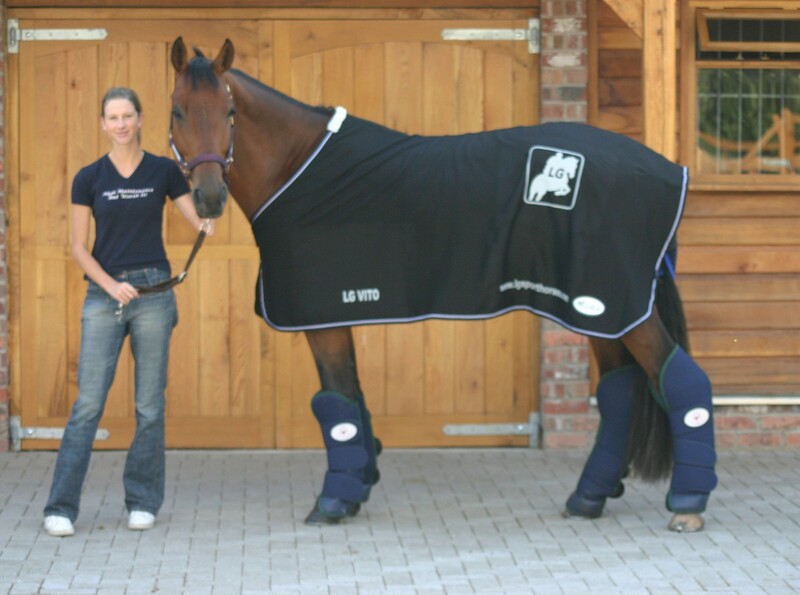 Diane Franks recently purchased Vito from LG with an Eventing career in mind. Vito is sired by Namelus R who was overall champion at the stallion show in Den Bosch. His sire, Concorde is famous for his large number of progeny that jump at the highest level. “Diane was a great match for Vito as not only do we expect our clients to assess our horses capabilities etc but also we are experienced in assessing the abilities of a rider for a particular horse. This is especially important with young horses when their future training and development is about to be taken on by their new owner”.